Seventy-five years ago, chemists and engineers at the Northern Regional Research Lab in Peoria discovered a means to mass produce penicillin and, by June 1944, just in time for the Normandy Landings, nearly 300 billion units of the “wonder drug” were available. Known now as the National Center for Agricultural Utilization Research, NCAUR, the building is among the American Chemical Society’s National Historic Chemical Landmarks. However, if President Donald Trump’s plan to cut 20.5 percent of USDA spending, the landmark will close. 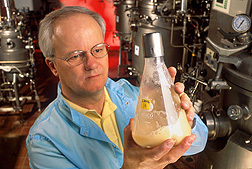 Indeed, since its start in 1940, chemists and engineers there have aggregated an impressive array of accomplishments, from the mass production of penicillin to curing devastating plant diseases to “Fantesk”, a NCAUR-patented cornstarch product key in the manufacture of low fat foods. And, lest anyone forget, the super absorbent polymer, Super Slurper. In the 1970s, Peoria chemists created Super Slurper from corn starch. The polymer is capable of holding 2,000 times its weight in liquid and is found in artificial Hollywood snow, hot and cold therapy packs, surgical dressings, diapers and more. However, Like Willy Wonka’s place in Roald Dahl’s, “Charlie and the Chocolate Factory,” the imposing building at 1815 N. University shows little hint of the curious happenings within. On the rare occasion the building has opened to the public, much of the labyrinth of labs remain forbidden, accessible only to those with certain varying of security clearance. Of the inventions and discoveries there, however remarkable, very few garner much attention from the public. Necessity often is the mother of invention with USDA research; the sort of inventions which may not always make headlines, but often result in impressive investment returns. For now, Trump’s budget, Bentley said, is a first administrative foray with months to go before any sort of resolution occurs. However, if NCAUR remains on the budget, the facility could close before the end of the year. 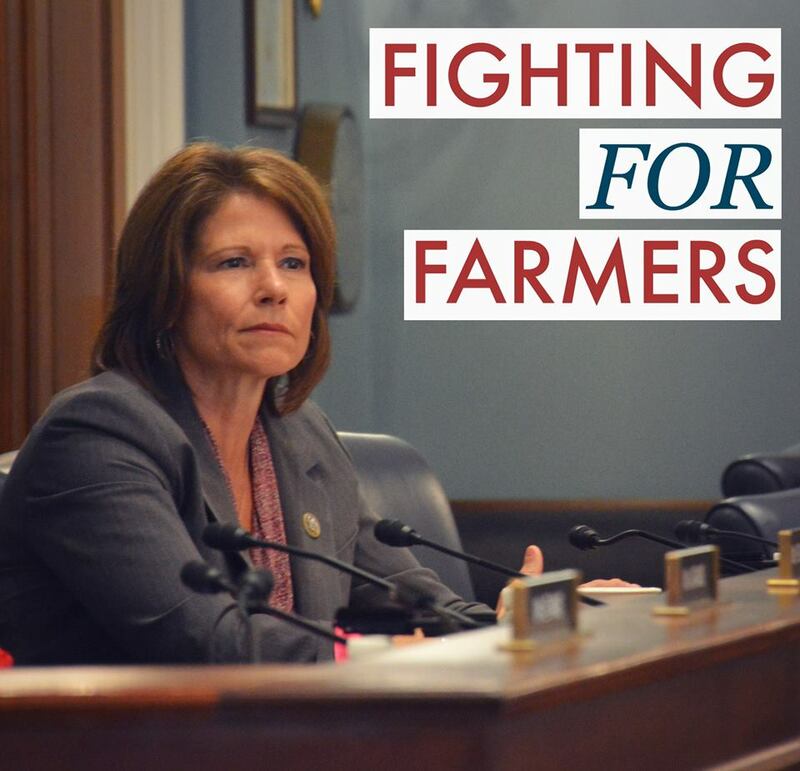 Rep. Cheri Bustos called Trump’s budget “short-sighted” and said she considers NCAUR a “place of the future.” The building resides in Bustos’ 17th Congressional district, and the congresswoman has teamed with LaHood in a bipartisan effort to prevent the 17 proposed USDA facilities from closing. 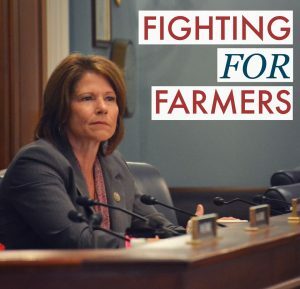 Trump’s budget, which also aims to slash $28.6 billion from federal crop insurance and reduce the Supplemental Nutrition Assistance Program (SNAP) by $193 billion, is considered a failure by groups in the agriculture sector.